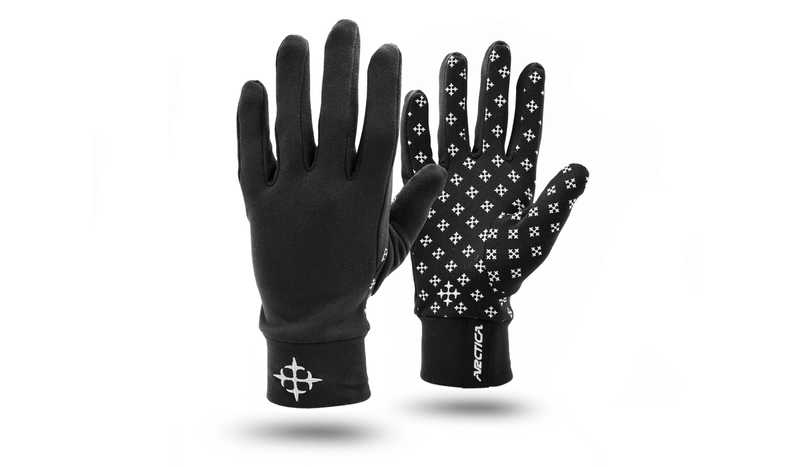 Outdoor gloves for active women. Durable, lightweight, comfortable, well-fitted, windproof and breathable. Made of soft polarfleece fabric (96% polyester, 4% spandex). Non-slip decoration on palm side.